Transition is a gradual and ongoing process, which enables continuity of children’s learning from home to preschool to school in a caring, supportive and challenging way. 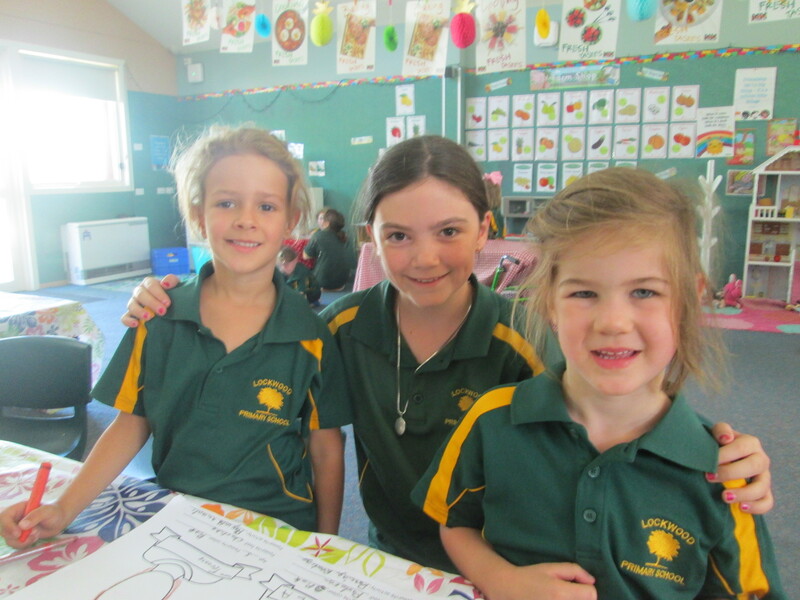 Lockwood Primary School is committed to working with our local kindergartens to provide an orientation program that ensures a smooth process from one place of learning to another for children. 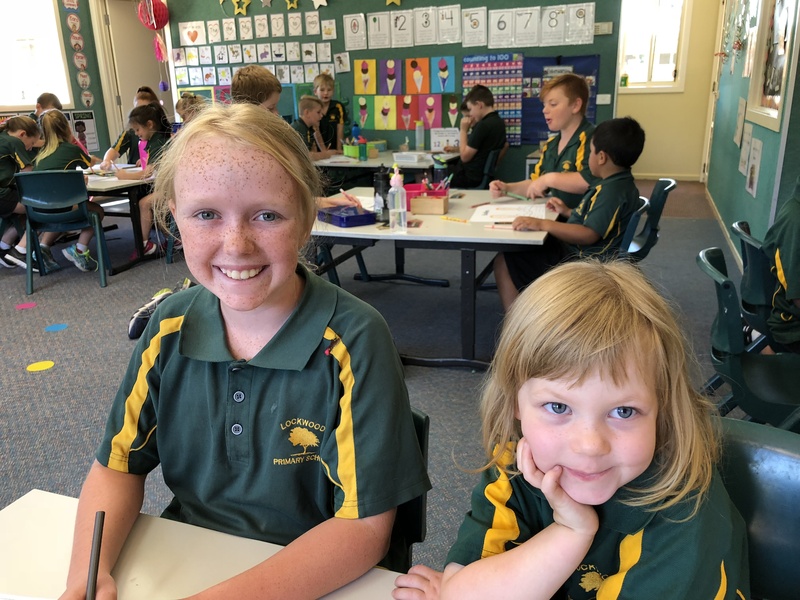 Our Prep teachers visit children at their kindergarten and start getting to know them long before they begin their enrolment at Lockwood Primary School. We liaise extensively with our feeder pre-schools to ensure the smoothest possible transition. Come along to our information sessions during Education Week and find out what makes our approach to learning so unique. Individual tours can be arranged at any time by contacting the Principal, Carmen Huszar, on : 5435 3224. Our Prep Orientation program commences in Term 4. The orientation sessions allow children to gradually experience a full day of learning, whilst familiarising them with their classroom, teacher, Grade 5 buddy and school facilities. 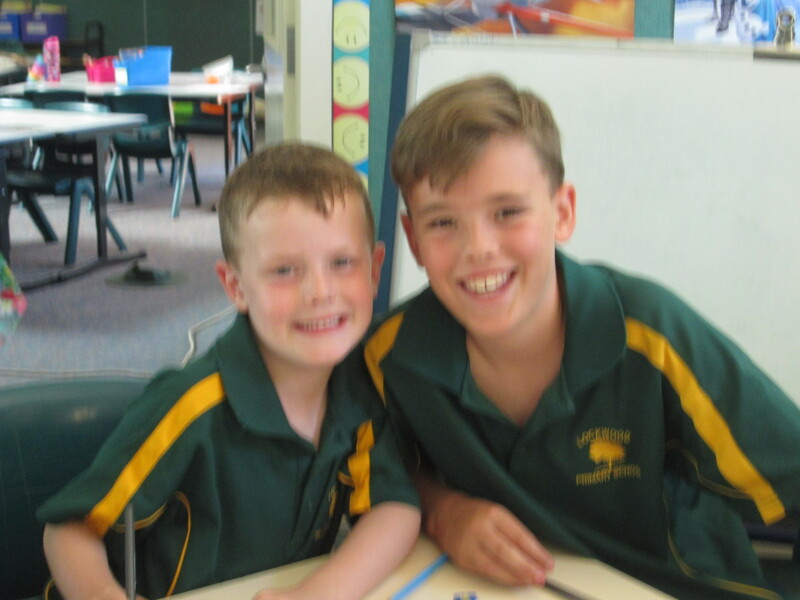 We have a brilliant two-year program in which Grade 5 students are allocated to an incoming Prep and support them as their "Buddy". 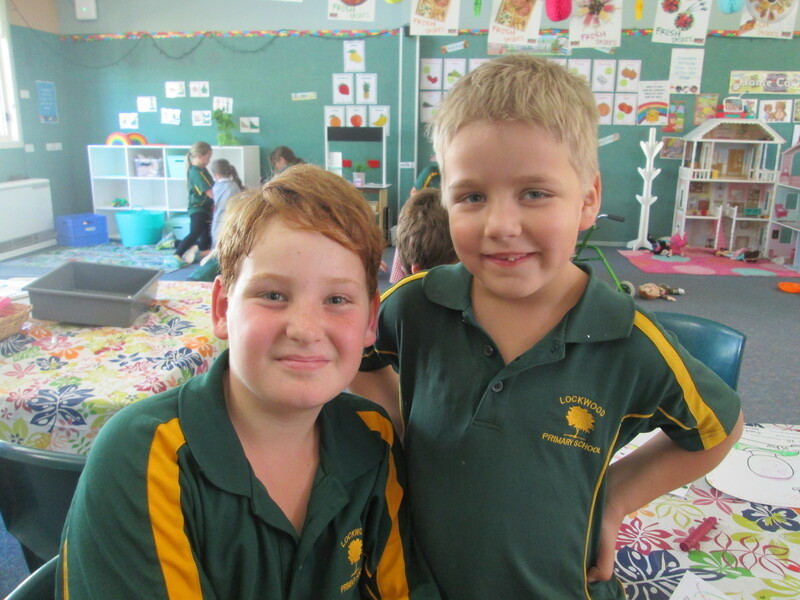 Click here to read more about our Buddies Program and how it supports a smooth transition to school.